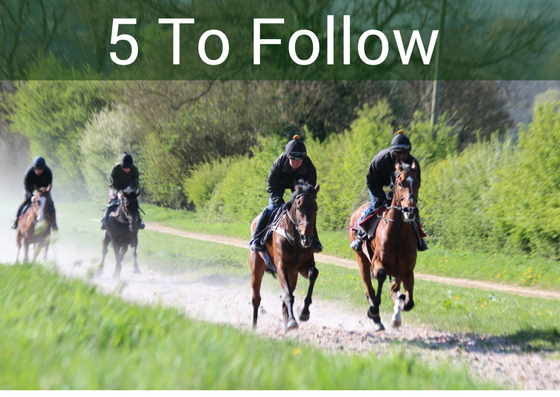 This year’s Five to Follow Competition is now under way. The winner of the competition with the most points on 30th April, 2019 will receive 60% of the total entry fee, second place 25% and third place 15%. The results table will be kept up to date on this page throughout the season.